The all new Legamaster AirServer Connect brings you the smoothest and most powerful mirroring experience ever created. You can simply share the content from your mobile or desktop device to a screen, fast and easy, in high quality resolution. 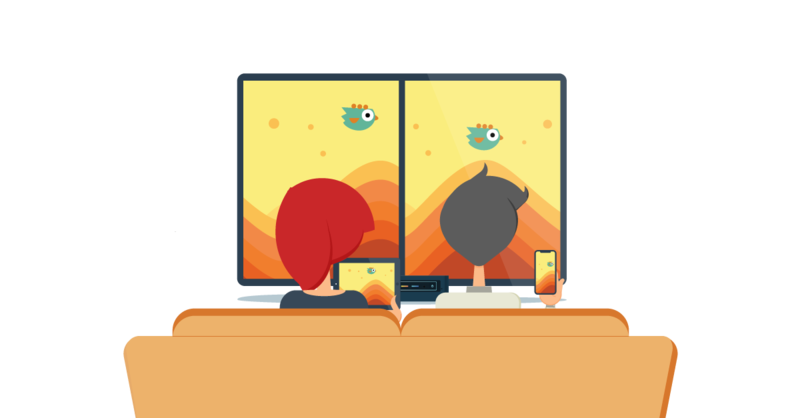 Having compatibility with iOS, Chrome OS, Android and Windows everyone can share their ideas in an instant and simultaneously to the same screen. 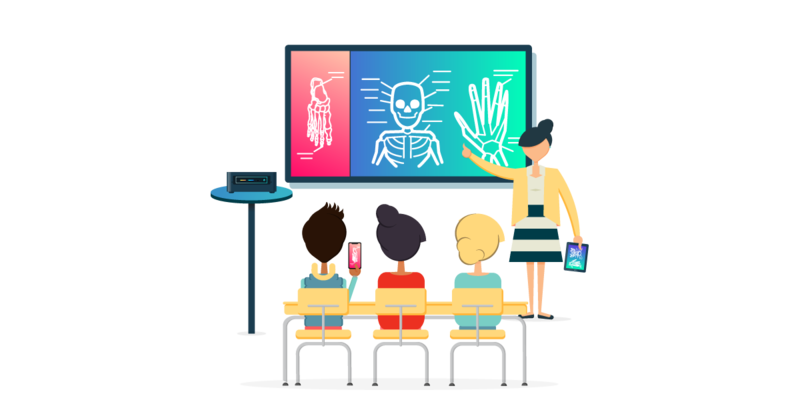 Connecting new devices is extremely easy, which makes it the ideal solution for any meeting room or classroom. Both hard- and software have specifically been developed to offer the easiest, most stable way to mirror all your devices to a central (touch)screen. No additional hardware is needed, no apps need to be installed. The Legamaster AirServer Connect works out of the box. Just connect, and start casting. 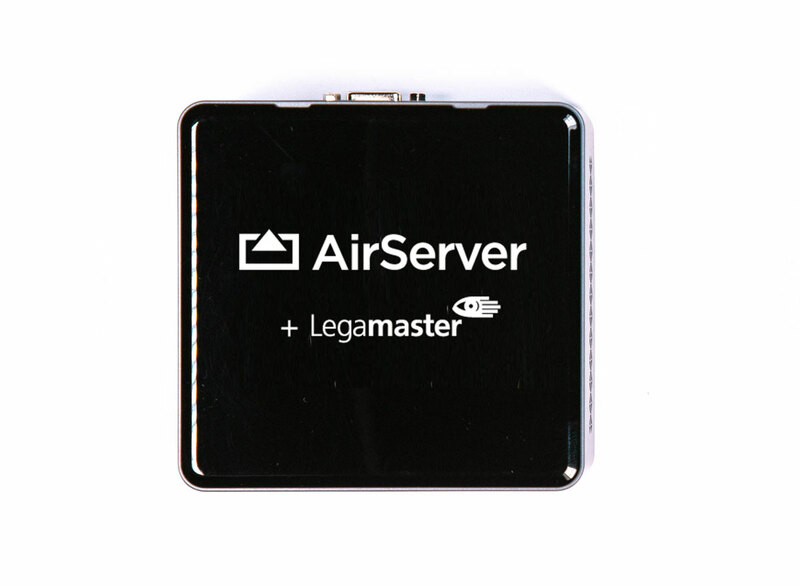 For additional ease-of-use, the Legamaster Airserver Connect comes with its own guest network. Visitors or students can scan the QR code and start casting without having to connect to the central network. 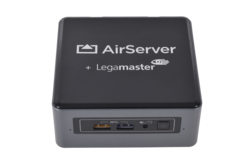 Legamaster AirServer Connect is fully optimized for its custom Intel NUC based hardware. It delivers a stunning 4K UHD experience in 60 FPS, and is able to receive 8+ simultaneous on-screen mirroring connections in full 1080p, end-to-end 60 fps. It achieves gaming quality images without breaking a sweat, and it can do this all day without overheating. 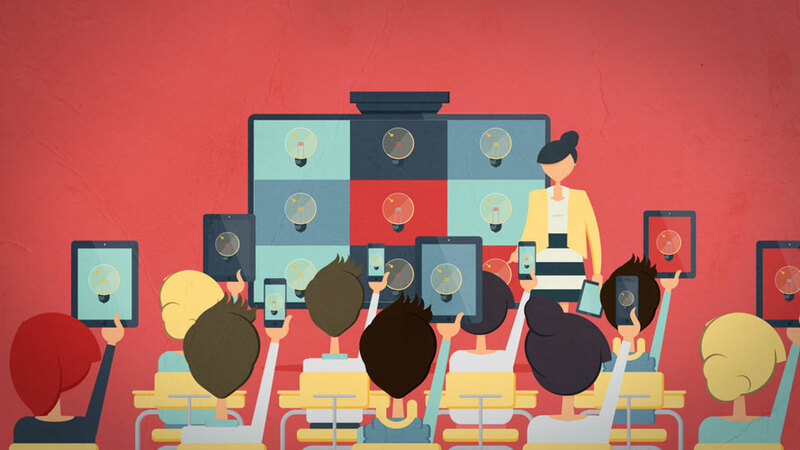 Multiple, simultaneous connections are supported, giving students or colleagues the ability to share their ideas and collaborate with the rest of the people in the room. While using the Legamaster AirServer Connect you have the freedom to move around with your device in hand. Legamaster AirServer Connect works in restricted networks such as universities and businesses and allows full control including network deployment, security options and firewall rules. Do you want to know more about the Legamaster AirServer Connect?